Daewoo Shipbuilding & Marine Engineering (DSME) from South Korea looks to have been the big winner among the many yards exhibiting at Posidonia in Athens this week. Alpha Gas confirmed an option for a third LNG carrier to be built at the yard during the Greek show this week. 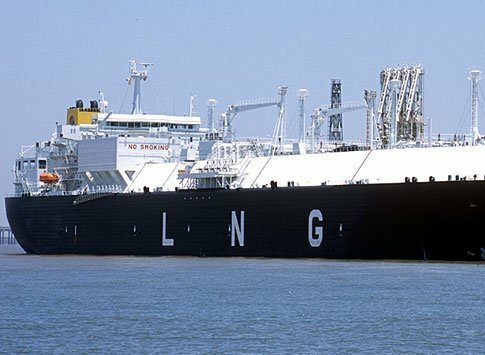 At the end of March, Alpha Gas, a unit of Greek owner Anna Kanellakis’ Pantheon Tankers, hads placed an initial order at DSME for the contruction of two 173,400 cu m LNG carriers. The first two ships with an end 2020 delivery tag cost $370m in total. The traditional big headline orders from Greek owners at Posidonia have been thin on the ground this week, with Maran Gas’s order for a 173,400 cu m LNG carrier and an FSRU also at DSME the only other major order of note so far with the show set to close in a few hours.